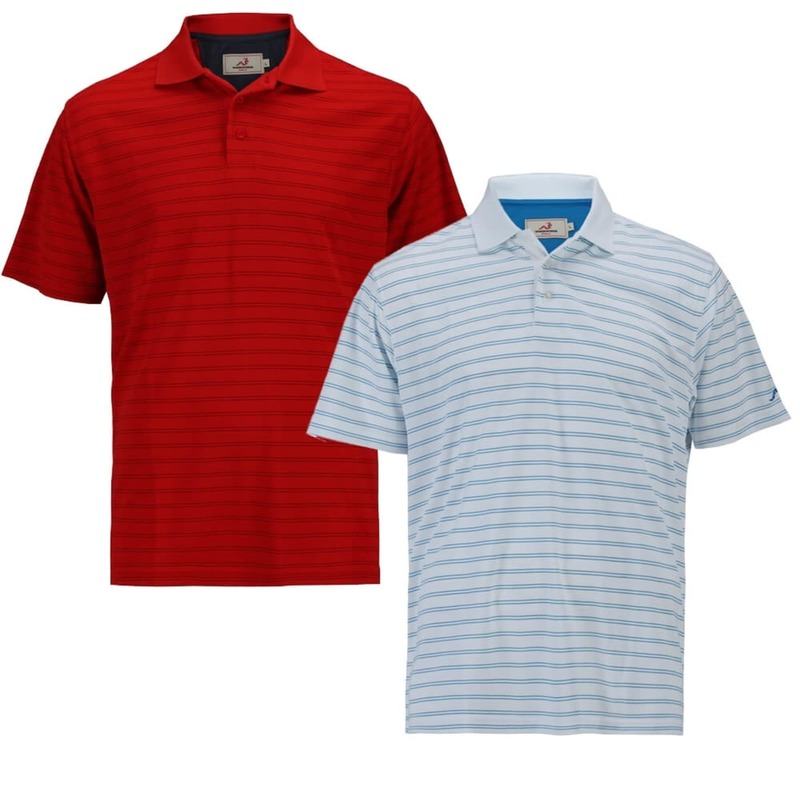 Attack the course with these sleek Tour Striped Polos from Woodworm. 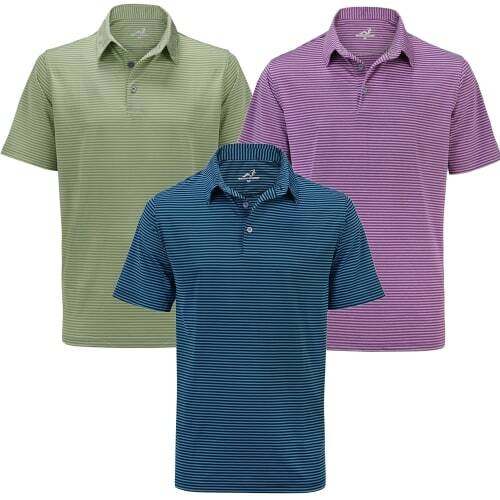 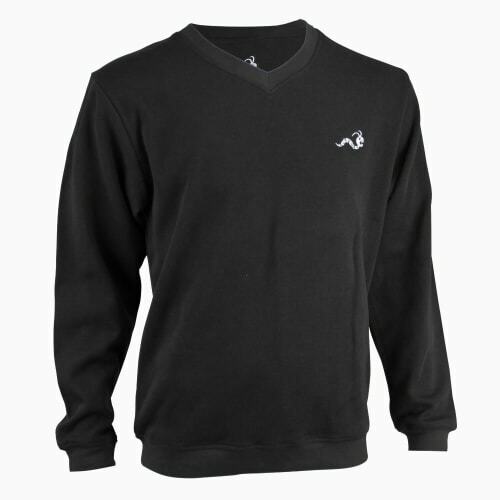 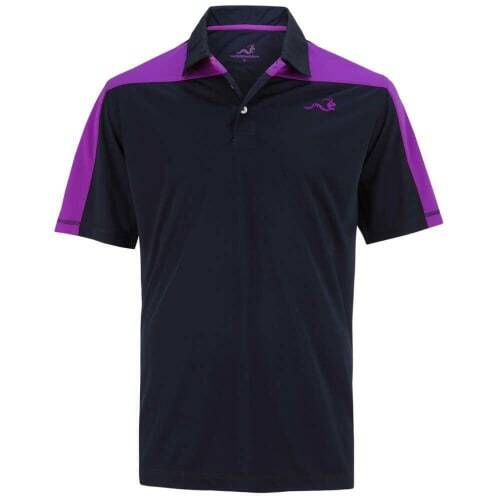 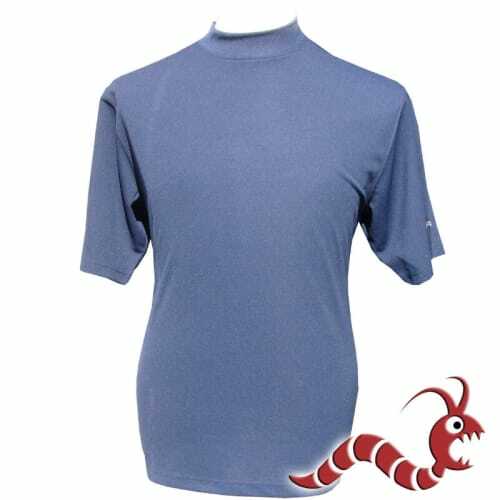 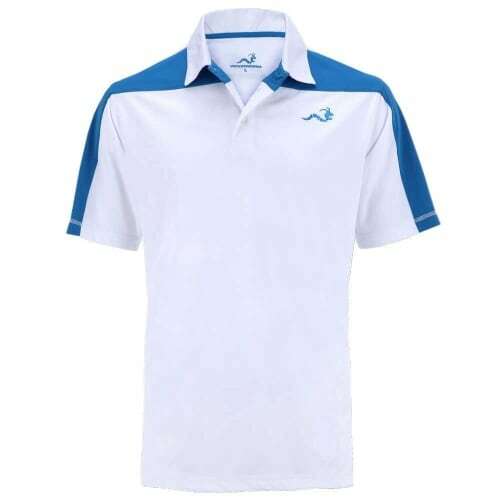 With a smart, modern look these polo shirts are lightweight, breathable tops that are ideal for the course or the clubhouse. 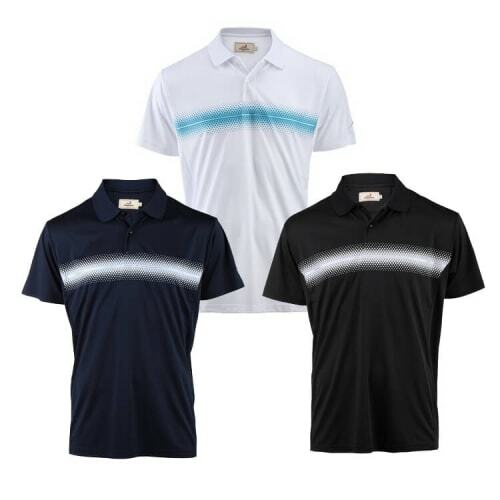 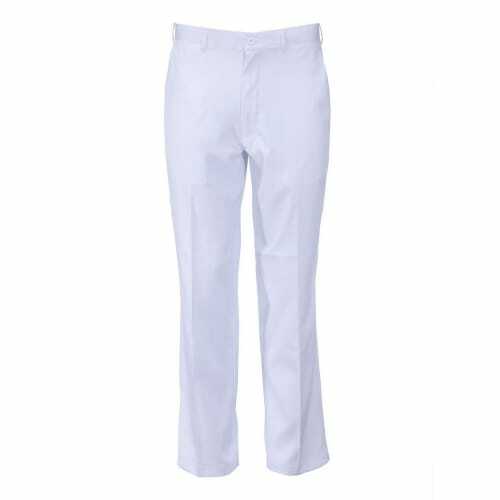 Developed from clear design principles and based upon a golf heritage of technical excellence, you can be confident that these golf polos deliver on the brand's commitment to superior quality, function and workmanship.